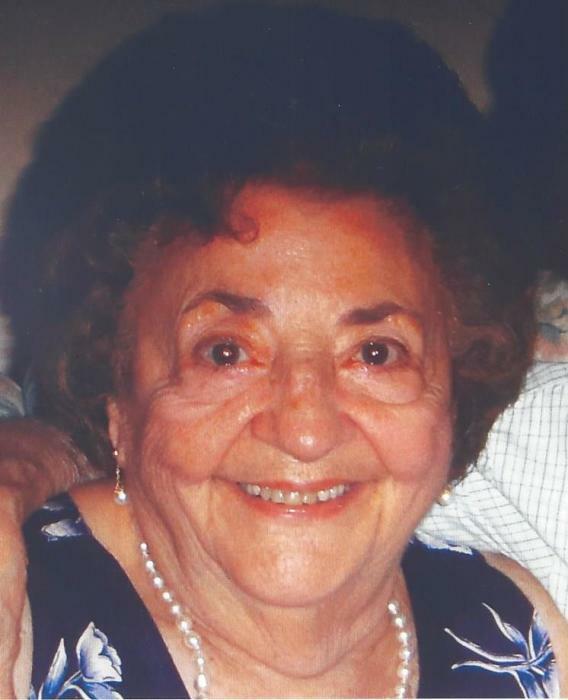 Rita LaBella, of Carmel NY and formerly of Port Chester, NY, died unexpectedly on December 5, 2018 at the age of 91. Rita was born to Assunta and Frank Garafalo on November 16, 1927 in Braintree, MA. On June 6, 1948, she married the love of her life, Paul M. LaBella and raised their family in Port Chester. They were married for over 64 years, before Paul died in 2012. Rita is survived by her children, Janice (Craig) Studwell of Manhattan Beach, CA, Susan (Kenneth) Tullipano of Carmel, NY, Paul (Karen) LaBella of Laguna Niguel, CA, and Michael (Deborah) LaBella of Trumbull, CT. She has 8 grandchildren whom she loved dearly, Gillian Studwell, Matthew (Krista) Studwell, Megan (Phillip) Giudice, Michael LaBella, Jeffrey (Gabrielle) LaBella, Christopher LaBella, Gregory LaBella, and Kaitlin LaBella. She is also survived by her adorable great-granddaughters, Penny Giudice and Kathryn Studwell, who gave her much joy. In addition to her husband, she was pre-deceased by her brother, John (Josephine) Girardi, sisters Christine (Salvatore) Messina, and Mary (Joseph) Cassese. She was aunt to many nieces and nephews who loved and cherished her. Rita was a member of “The Club”, an original group of friends from her days at Port Chester Jr. High School, who maintained their friendship for over 60 years, through good times and bad. They would get together at each other’s homes and swap stories about their families. A very special group of women! 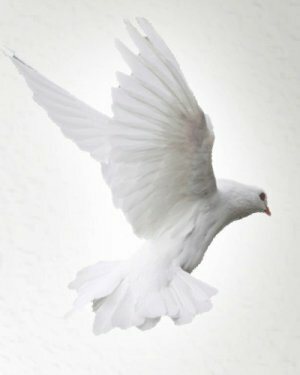 In lieu of flowers, donations can be made to St. Jude Hospital, or a recipient of your choice.